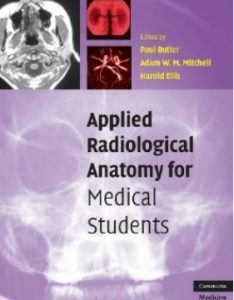 Applied Radiological Anatomy for Medical Students, first published in 2007, is the definitive atlas of human anatomy, utilizing the complete range of imaging modalities to describe normal anatomy and radiological findings. 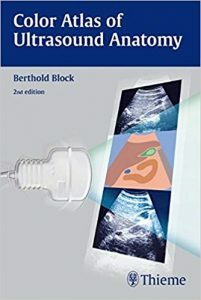 Initial chapters describe all imaging techniques and introduce the principles of image interpretation. These are followed by comprehensive sections on each anatomical region. 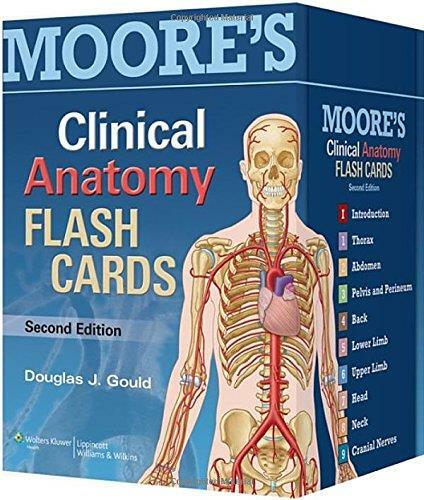 Hundreds of high-quality radiographs, MRI, CT and ultrasound images are included, complemented by concise, focussed text. 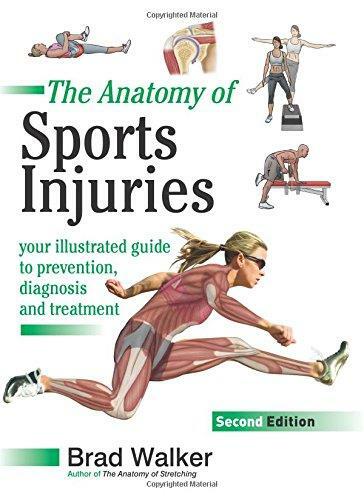 Many images are accompanied by detailed, fully labelled line illustrations to aid interpretation. Written by leading experts and experienced teachers in imaging and anatomy, Applied Radiological Anatomy for Medical Students is an invaluable resource for all students s of anatomy and radiology. It is only recently that the use of the endoscope as the sole visualizing tool has been introduced in transsphenoidal pituitary surgery with its favorable related implications and minimal operative trauma. 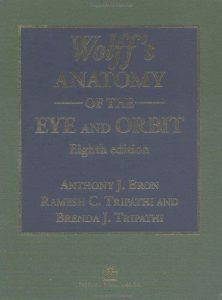 Of course, microscopic and endoscopic anatomy are basically the same, but the optical distorsion of endoscopic images is quite substantial compared to microscopic depictions. An endoscope lens produces images with maximal magnification at its center and severe contraction at its periphery. Nearer images are disproportionally enlarged and remote images are falsely miniaturized. This optical illusion may disorientate a surgeon who is not familiar with this peculiar condition at the skull base. 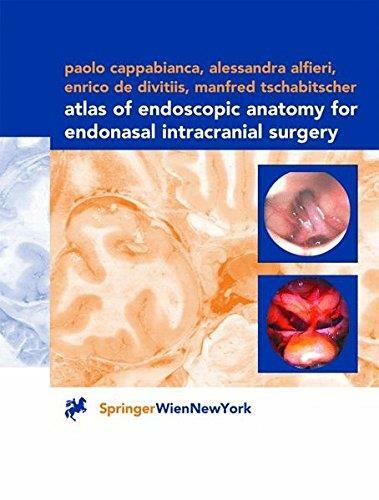 This atlas acts as a guide through the endoscopic anatomy and gives detailed descriptions of the preoperative management and the surgical procedures. The macaque monkey uses the hand to grasp, digitally explore, and identify objects within reach, and to use them intelligently. 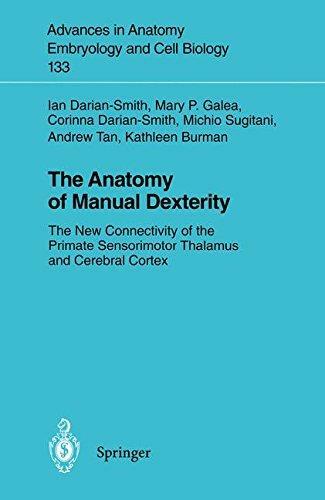 This review is focused on the topography and connections of some of the neuron populations that determine this manual dexterity. 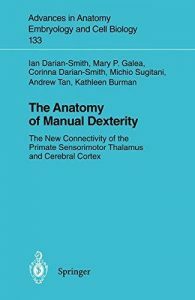 Corticospinal, thalamocortical, and ipsilateral corticocortical neuron populations have been selected because of their obvious relevance to the use of the hand, and also because of their structural and functional interdependence. In the last decade these neuron populations have been analyzed using modern axon tracer techniques, single neuron recording in the alert monkey, and PET, resulting in a serious reconsideration of their structural and functional organization, and their roles in voluntary action. 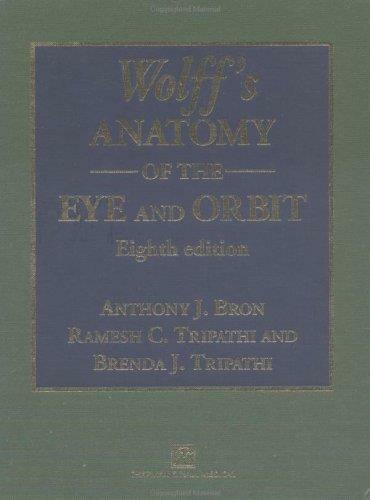 This review critically examines some of the new ideas triggered by these observations. Since 1975, the Oklahoma Notes have been among the most widely used reviews for medical students preparing for Step 1 of the United States Medical Licensing Examination. 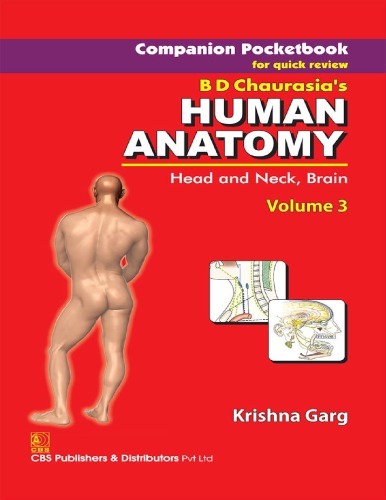 OKN: Anatomy takes a unified approach to the subject, covering Embryology, Neuroanatomy, Histology, and Gross Anatomy. 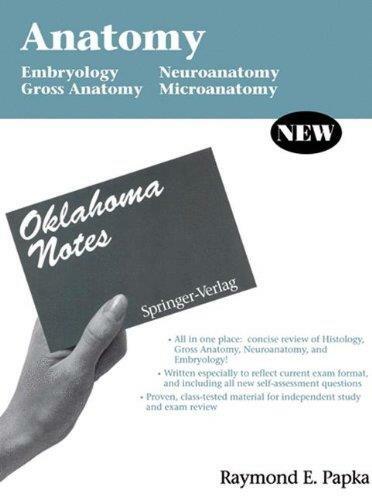 Like other Oklahoma Notes, Anatomy contains self-assessment questions, geared to the current USMLE format; tables and figures to promote rapid self-assessment and review; a low price; and coverage of just the information needed to ensure Boards success. 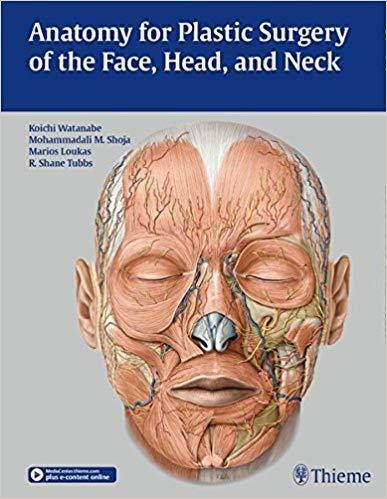 This completely revised edition maintains the book’s place as the internationally accepted definitive textbook in this field. 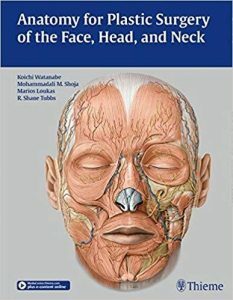 There is a new emphasis on the physiological and clinical relevance of anatomical features.